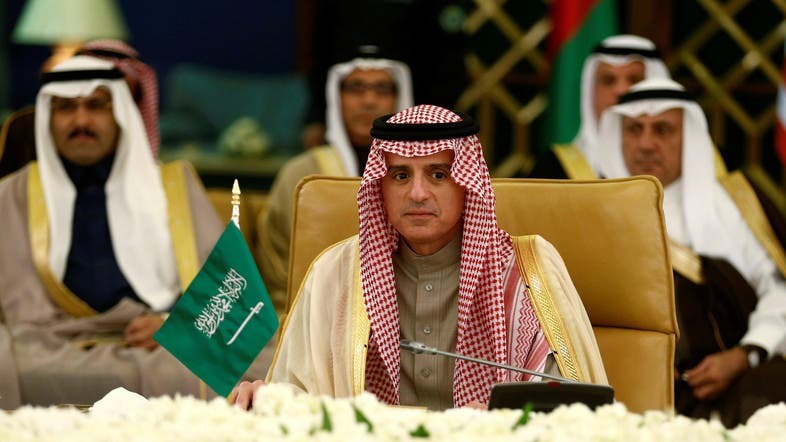 Saudi Foreign Minister Adel Jubeir said Iran must be punished for its interference in the region and support for terrorist organizations such as Al-Qaeda, Al Arabiya News Channel reported him as saying early Wednesday. Jubeir, who is in Paris since Tuesday, said that Iran is a host for some Al-Qaeda leaders as well as other commanders from other terrorist organizations. The minister further urged Iran not to interfere, describing Tehran as the number one supporter for terrorism in the world. For Iran to be a “normal state,” it must respect international law, he said. Jubeir also said that the Iranian regime’s “political ideas” are completely rejected. The minister said the Iranian regime for the past 37 years attacked more than 12 embassies. Saudi Arabia alongside seven other countries, including Egypt, UAE, Bahrain, Egypt, Yemen, Maldives, Mauritius and Mauritania, have recently severed its ties with Qatar. Jubeir said Riyadh severed ties with Doha due to Qatari policies, which harmed the region especially the Gulf states. 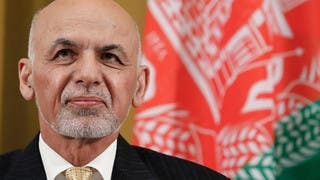 He also said that Qatar did not commit to anti-terrorism agreements signed years ago, and instead continued to show support for terrorist groups. He urged Qatar to “change their policies” and stop supporting “extremist groups”. Jubeir said that harming Qatar was not Riyadh’s goal, but that it had to make a necessary choice. “Qatar has to stop its support of groups such as Hamas and the Muslim Brotherhood,” Jubeir said in statements on Tuesday in Paris. His statements come as Kuwait has begun mediation efforts in Saudi Arabia to ease tensions between Qatar and several of its Gulf neighbors.